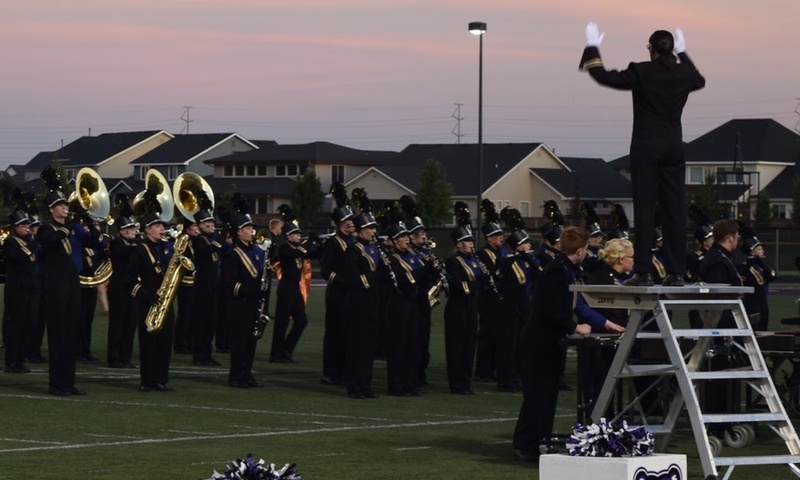 This Saturday 10/7/17 Grizzly Marching Band performs at Kuna High School at 1:50pm. Look for the full days schedule in your email. Parents check out the sign up genius for ways to get involved. Students make sure to tell your favorite Band Liaison the answer to this question on Saturday to get a treat.